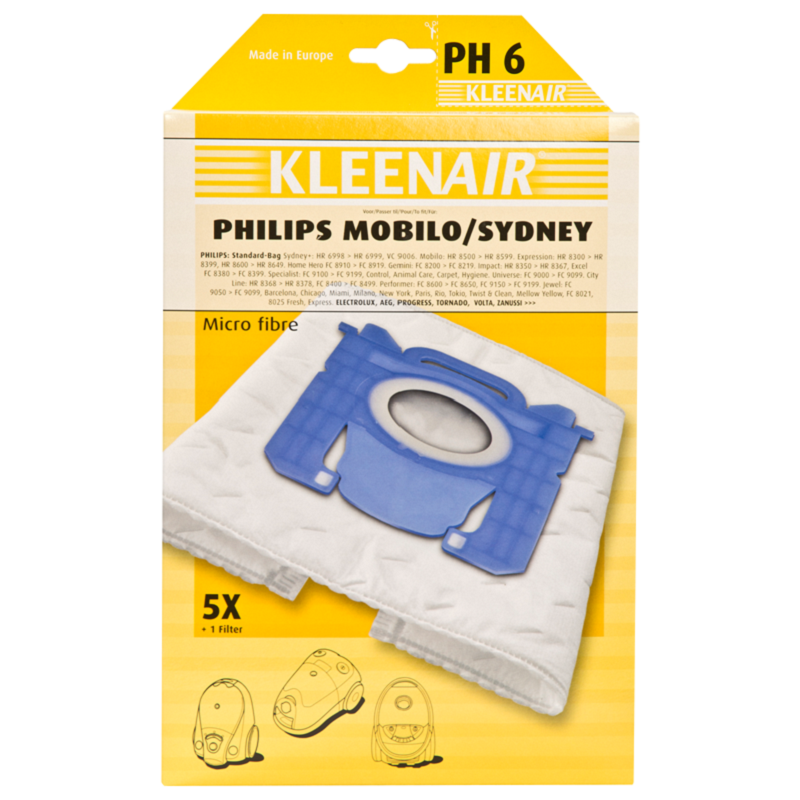 PHILIPS: standardkott Sydney+: HR 6998 > HR 6999; VC 9006, Mobilo: HR 8500 > HR 8599. Expression: HR 8300 > HR 8399, HR 8600 > HR 8649. Home Hero FC 8910 > FC 8919. Gemini: FC 8200 > FC 8219. Impact: HR 8350 > HR 8367, Excel: FC 8380 > FC 8399. Specialist: FC 9100 > FC 9199, Control, Animal Care, Carpet, Hygiene. Universe: FC 9000 > EC 9099. City Line: HR 8368 > HR 8378, FC 8400 > FC 8499. Performer: FC 8600 > FC 8650, FC 9150 > FC 9199. Jewel: FC 9050 > FC 9099, Barcelona, Chicago, Miami, Milano, New York, Paris, Rio, Tokio, Twist & Clean, Mellow Yellow, FC 8021, 8025 Fresh, Express. Green: FC 8020, 8021 > 8023, 8027. Small Star: FC 8220 > 8239. Power life: FC 8450 > 8459. Studio Power: FC 9080 > 9099. Rome, Melbourne, Singapure, Geneva, Wild Lime, Transparent Bonny Blue, Fuchsia, Reach & Clean. AEG: standardkott System Pro: P1 > P999. AAM 6100 > 6160, AirMax, 6200 öko, 6300 CD, 6324, 7124 POW. AE: 305 SC Ergo Space, 4620-4622-4640. AEC: Serie Clario, AEL8800 > AEL88990, AEL90, UltraOne, UltraOne Green AG8800, AUO8815 > AUO8870. AEO: 5400 > 5499, Essensio,. AEP: serie Pluto/Clario2, 3525. AES: serie New Ergospace. AESG: 300-301 öko-Ergospace. AET;: 7700 7799-Twintech. AJG/M: 6700 JetMaxx.AJM: 68FD1 > 9 JetMaxx. AM/X: serie Maximus. AO: Serie Oxygen+. AOS: Serie Oxy-system. AUS/G: serie Ultra Silencer. AUSO: 3000. Ultra Silencer öko. AVC: serie Viva Control 1110 > 1190. AVQ: serie QS Elegance, viva Quickstop 2100 > 2107. Animal Lover, Essential, Parketto, Power, Turbo, Z3310. 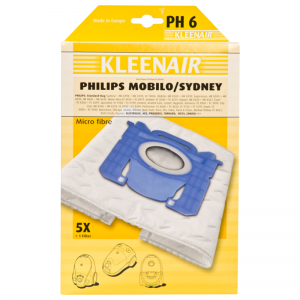 ELECTROLUX: standardkott E15/E18.E40/E54a/E200/E202, XXL130 > XXL140, ZO 6300 > ZO 6399. Clario Silence: Z1900 > Z2095. Excellio: Z5000 > Z5298. Mondo: Z 6200 > Z 6201. Oxygen: Z5500 > Z5695, Z5900 > Z5995. Smart Vac: Z5000 > Z5695. UltraSilencer US: Green, OriginDB, OriginPR. Ultrasilencer: ZUS 3300 > ZUS 3399, ZUS 3900 > ZUS 3999. Bolido: U4500 > U4595, 1500 > 1800. Ergospace: ZE2200 > ZE2295. Power Max: Z326, 327, 520, 521, 522, Z3300 > Z3340, Z5910 > Z5950. Artic, Oxy Clean, Oxy System AOS, Harmony Line. UltraOne: Z8800 > Z8899. PROGRESS: PC 4600 > 4699 serie, Bolido 1500.